Decorating your house with pine cones can be an affordable and easy way to bring nature indoors. 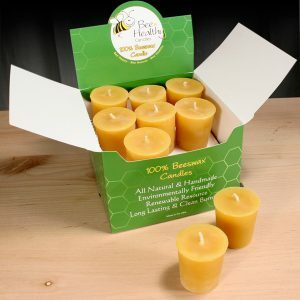 To match this decorative idea, Bee Healthy Candles has brought out pine cone candles. 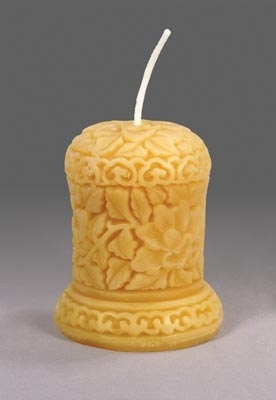 These candles will take your decorative appeal a notch further and create a festive ambience. 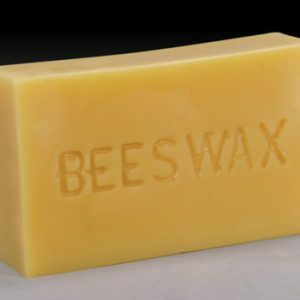 Made from pure beeswax, the candles are indoor-friendly as they don’t emit soot. 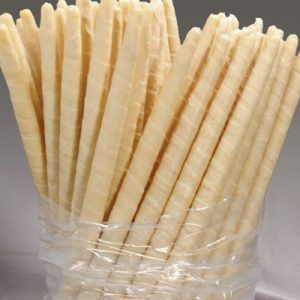 They burn with a soft glow which is not eye-straining. You can use them as a centerpiece too.